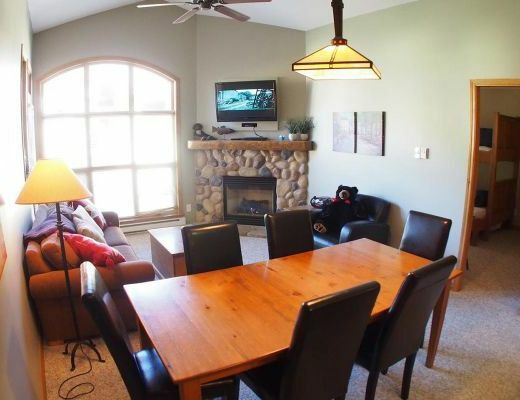 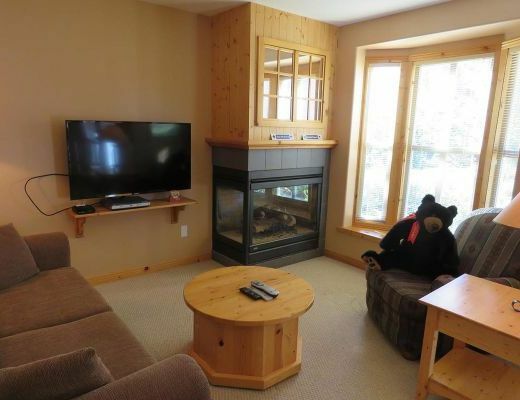 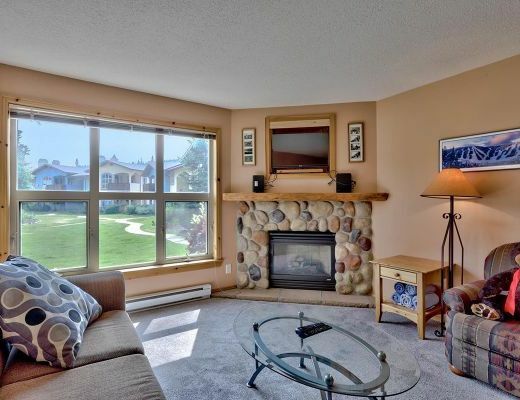 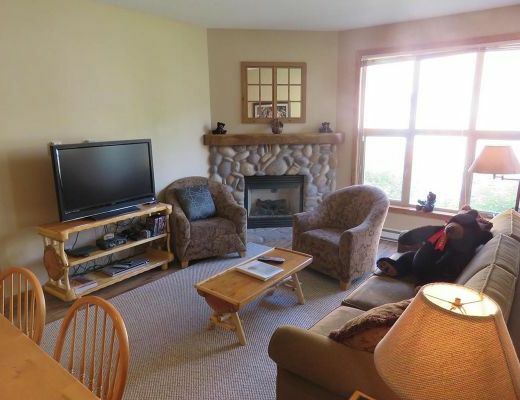 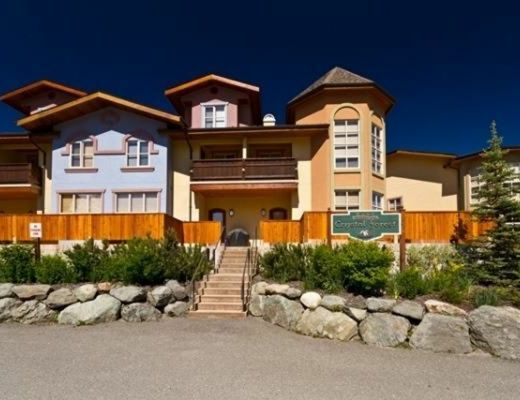 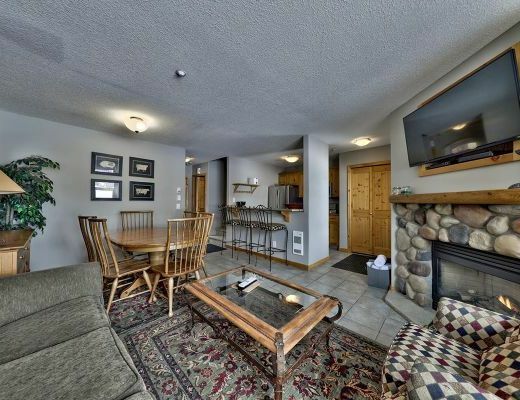 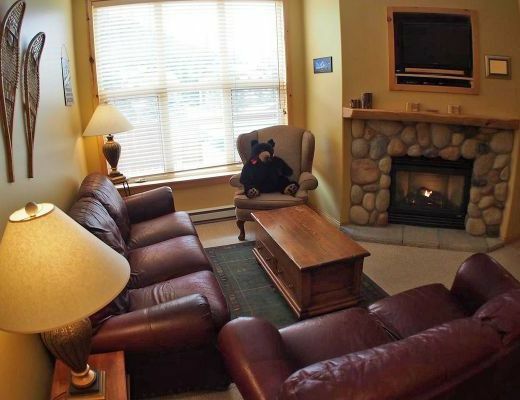 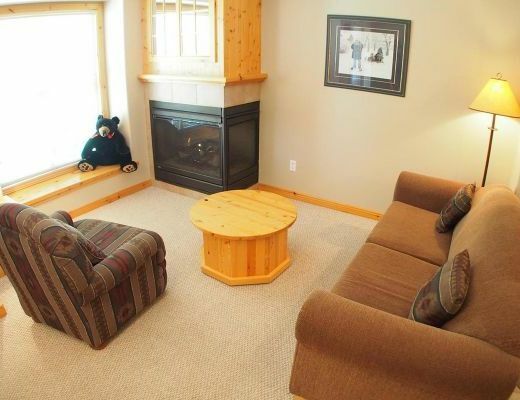 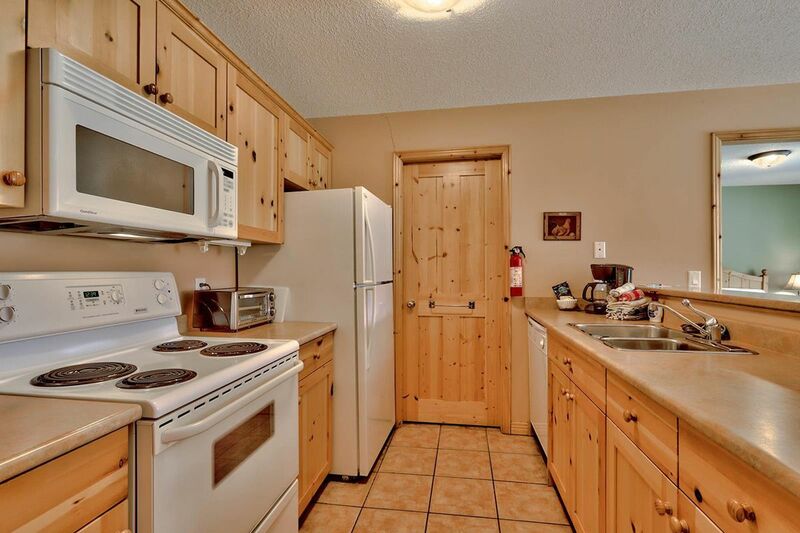 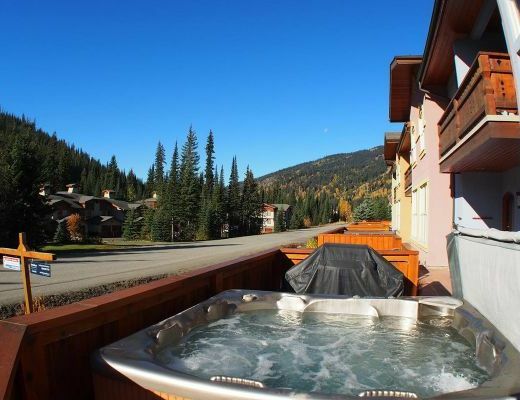 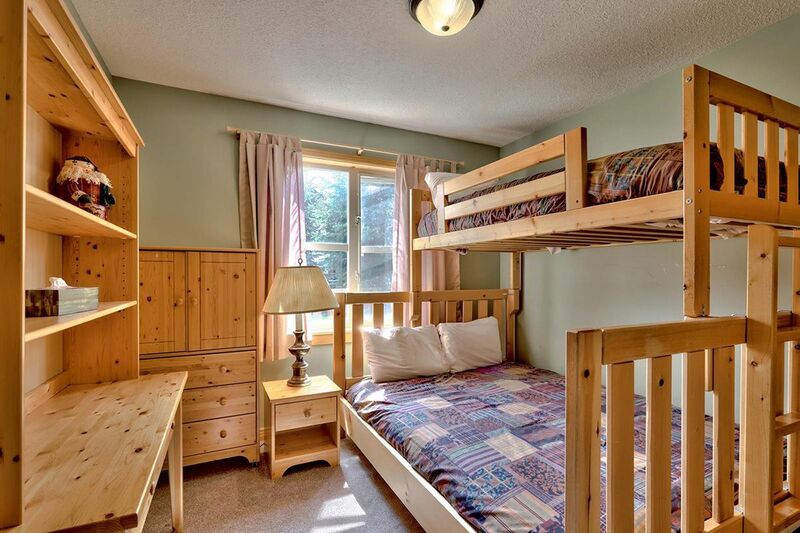 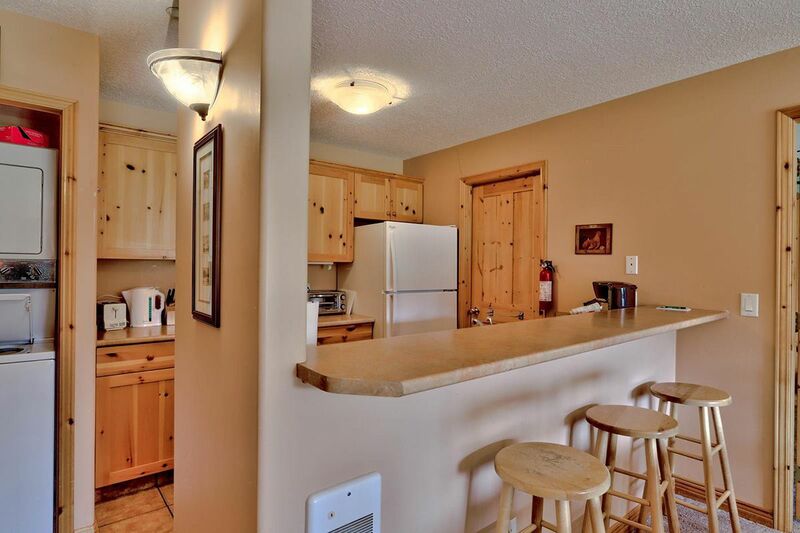 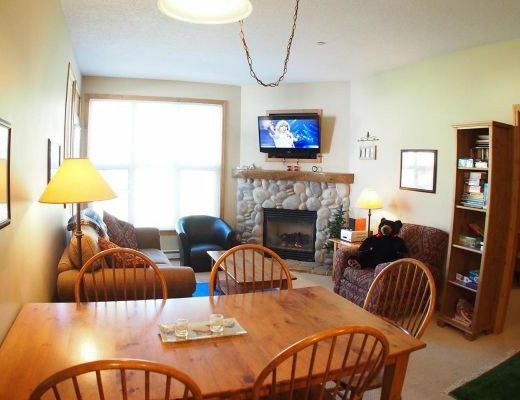 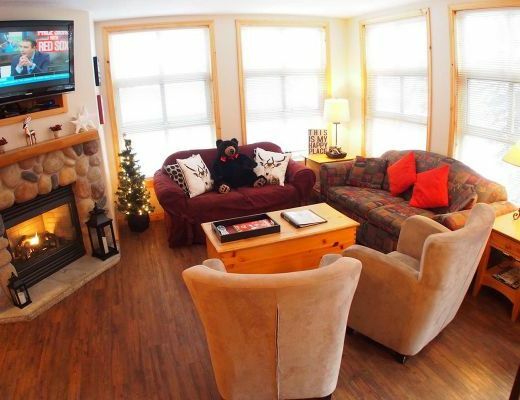 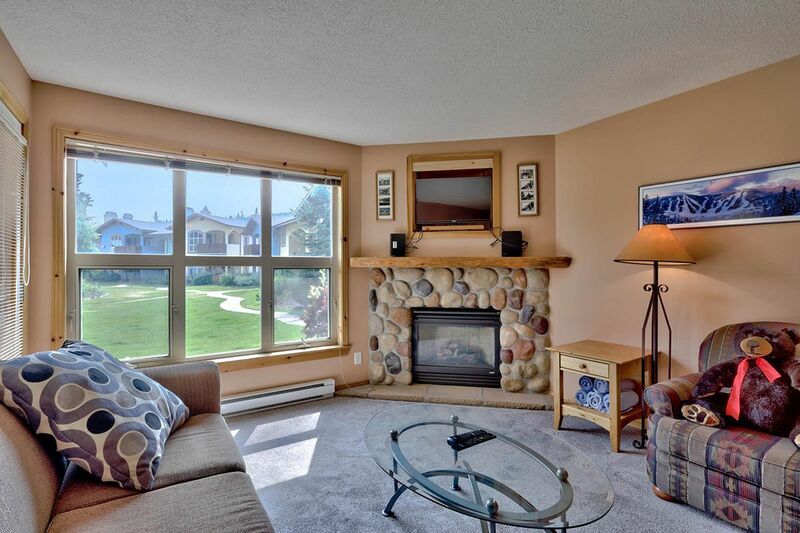 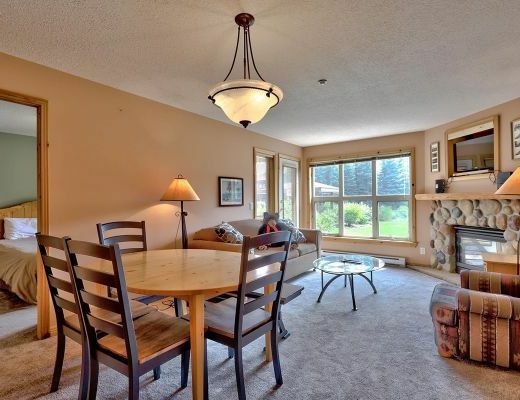 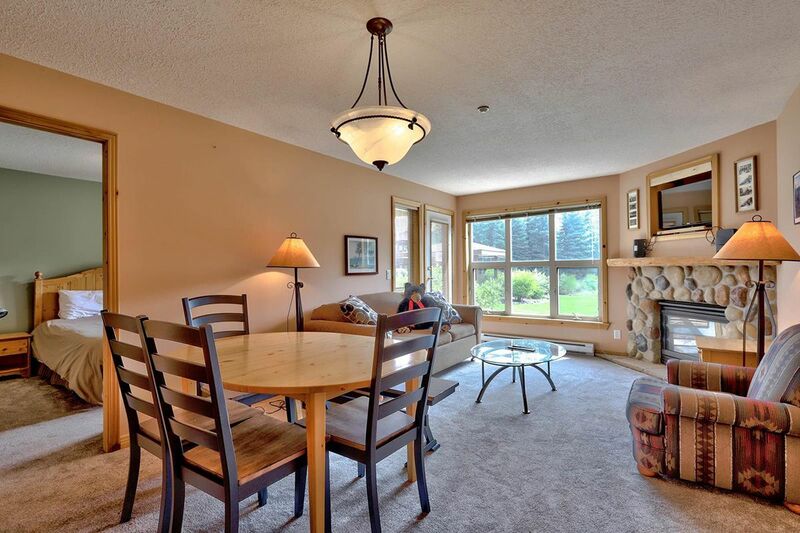 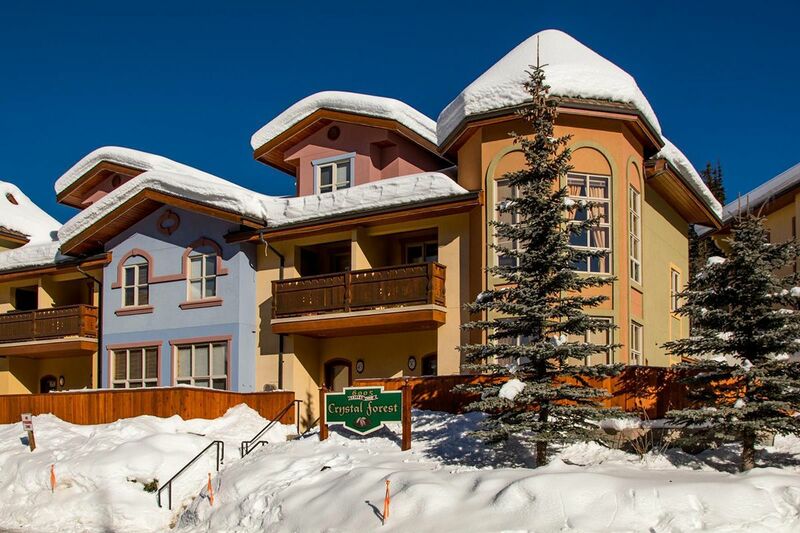 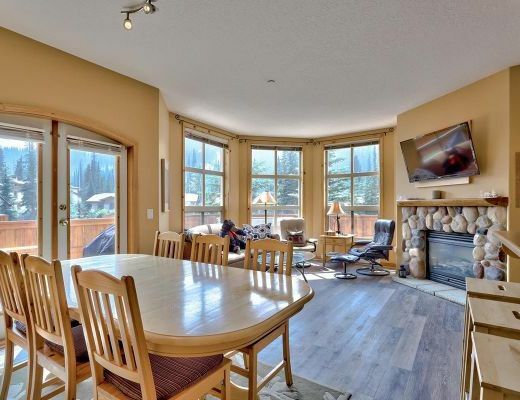 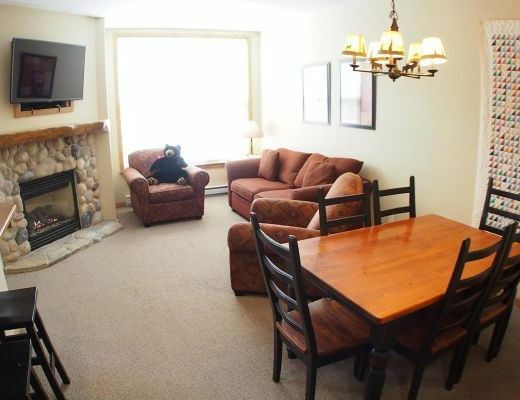 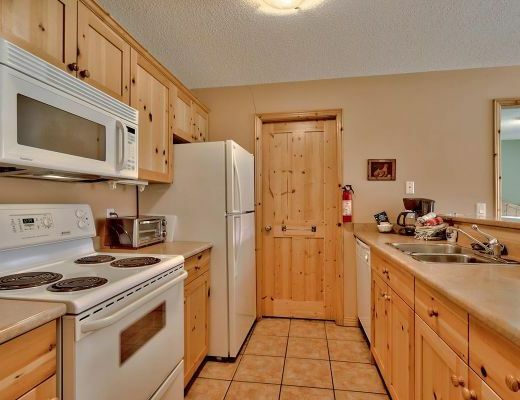 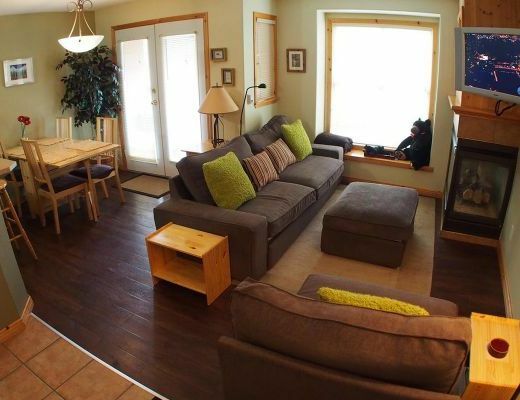 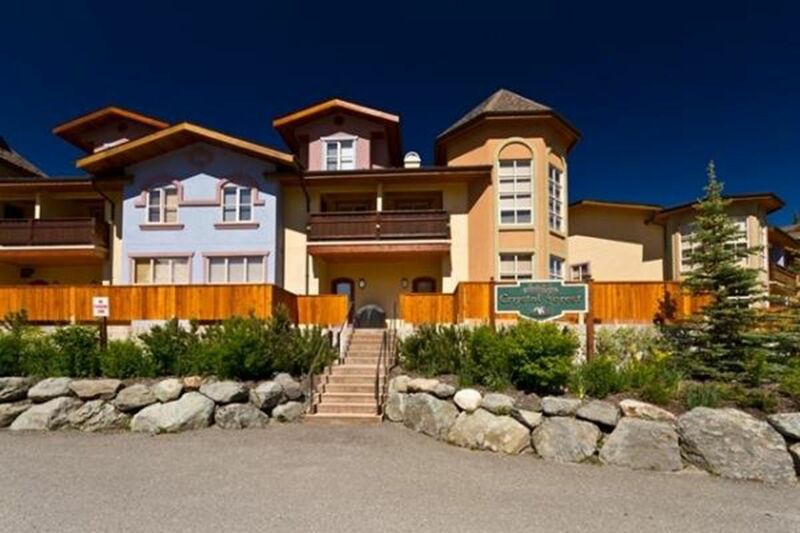 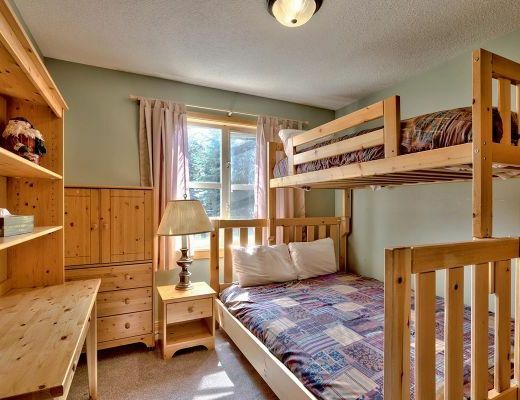 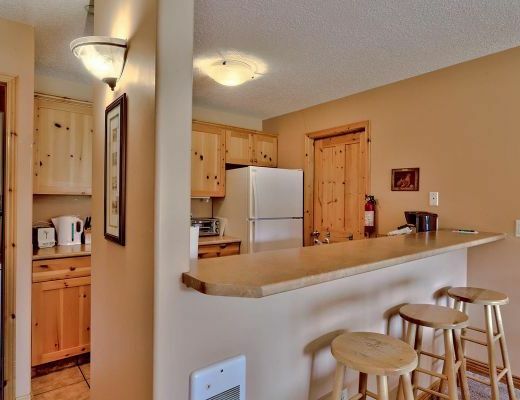 Modeled after a Tyrolean village, these charming condo rentals offer cozy lodging accommodations for your upcoming vacation to desirable Sun Peaks Resort. 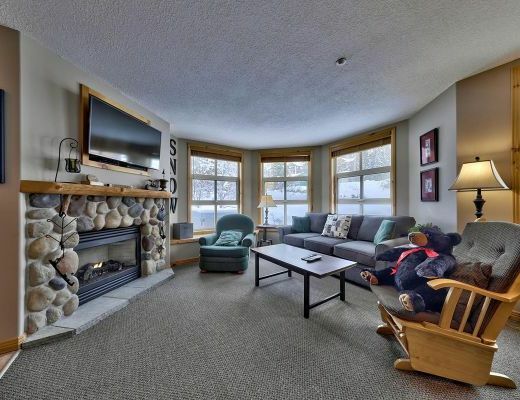 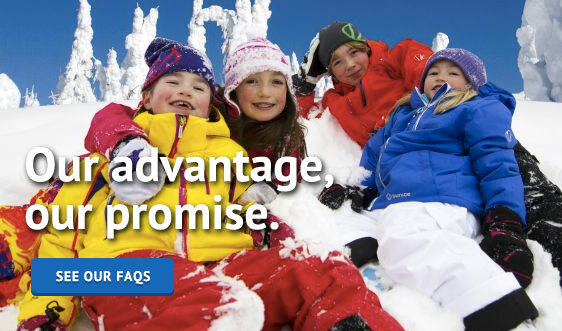 With ski-in/walk out access, inviting interiors and impressive alpine views, Crystal Forest promises an ideal location for creating lasting memories. 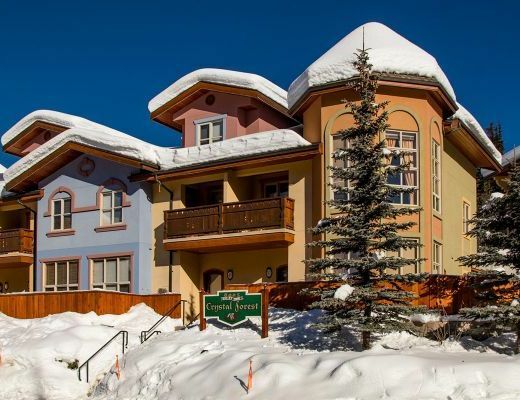 From the snow-dusted trees to the cool, crisp fresh air, this lovely property is nestled in the majesty of British Columbia's picturesque mountains. 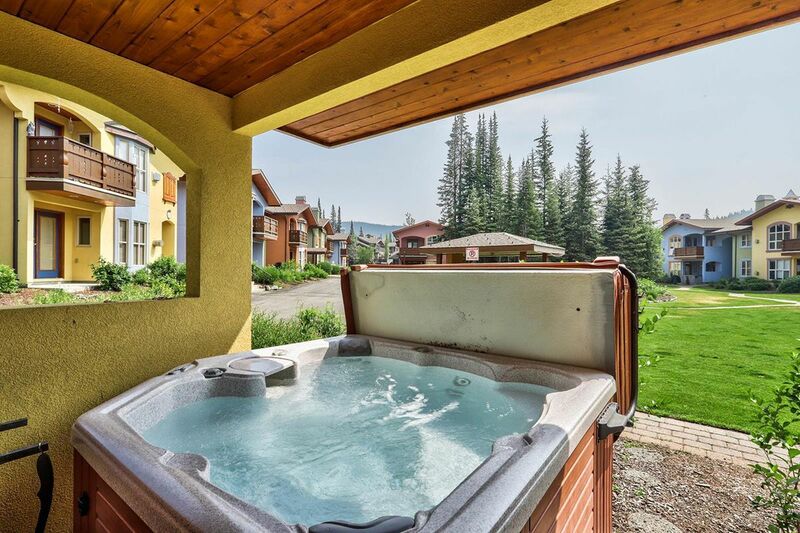 Return after a long day of enjoying the champagne powder to the comfort and warmth of these beautifully appointed units. 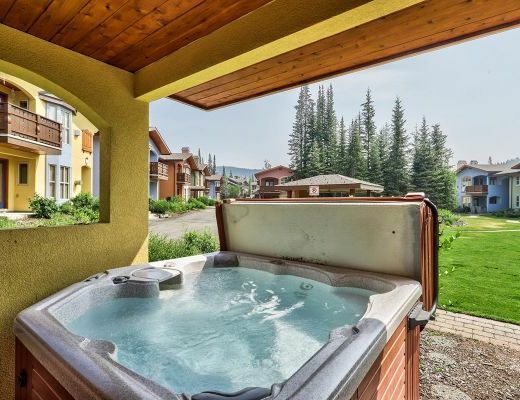 Modern kitchens, river-rock fireplaces and soft linens are just a few wonderful details you can expect to discover here, with some units also offering private hot tubs to help soothe tired muscles.